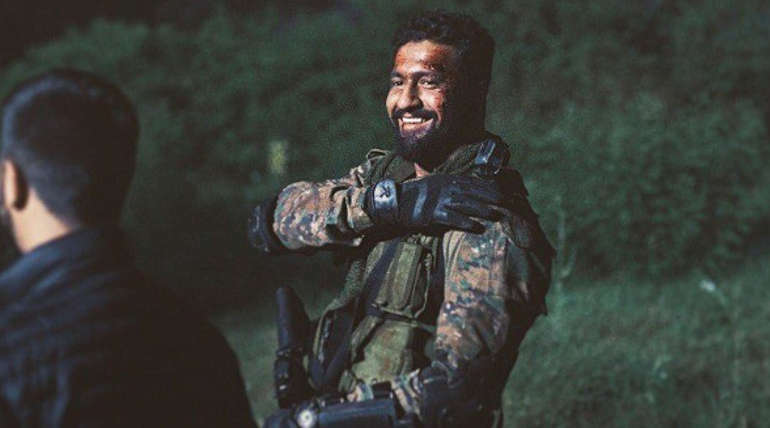 Vicky Kaushal starrer Uri: The Surgical Strike, directed by Aditya Dhar, Uri, which released on January 11 has crossed the INR 150 crore mark and has become a blockbuster hit. The film casts Yami Gautam,Paresh Rawal, Mohit Raina released along with Anupam Kher movie "The Accidental Prime Minister". This week Manikarnika and Thackrey got released however the movie URI has left behind all competition. Despite new releases, Uri has been raking in strong in reviews and box office collections because of strong word-of-mouth.